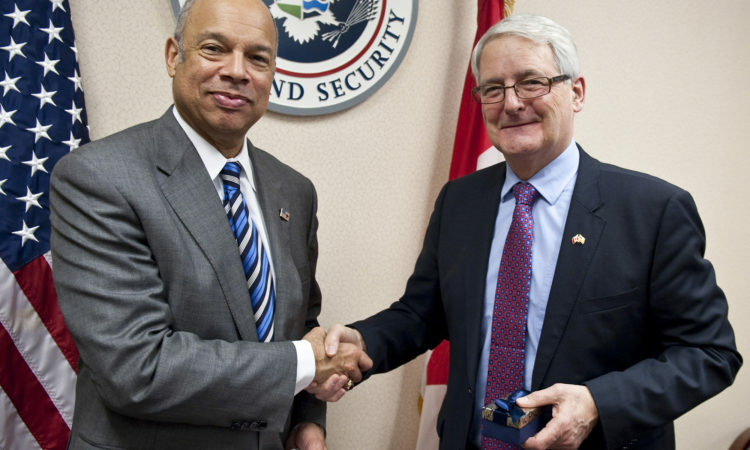 The Department of Homeland Security Science and Technology Directorate (DHS S&T) welcomed its first Canadian Exchange Officer today as part of a partnership with Defence Research and Development Canada’s Centre for Security Science (DRDC CSS). 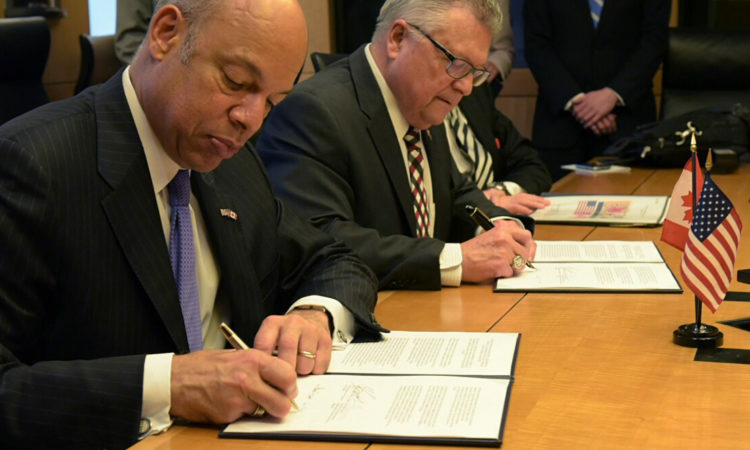 I applaud Congress for passing the Promoting Travel, Commerce, and National Security Act of 2016 on December 10. 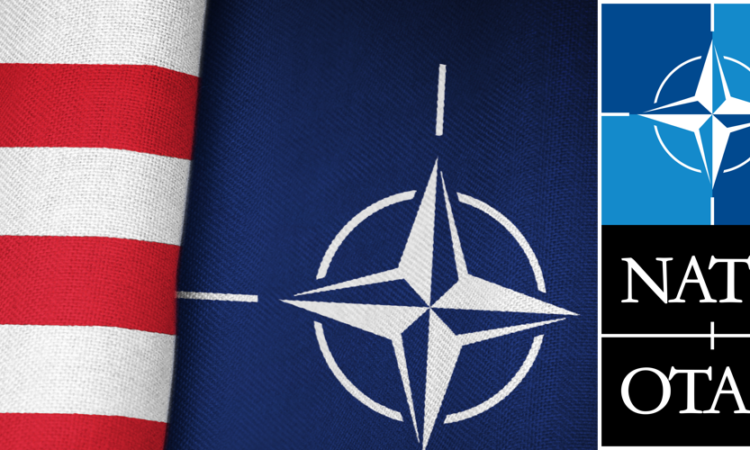 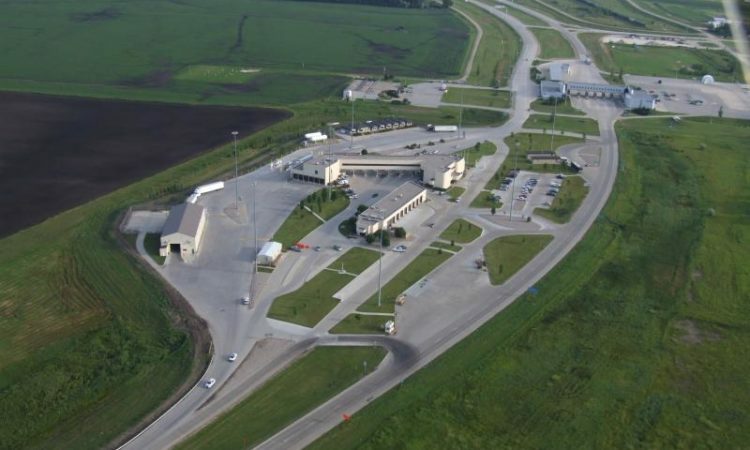 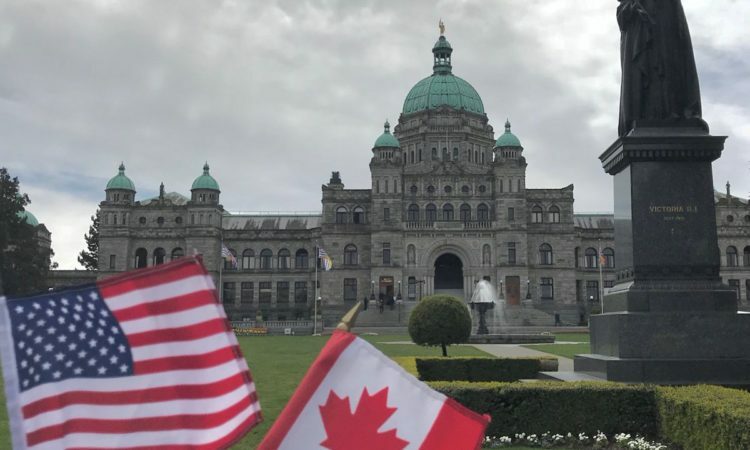 This legislation enables us to implement the critical 2015 United States and Canada Agreement on Land, Rail, Marine, and Air Transport Preclearance (LRMA). 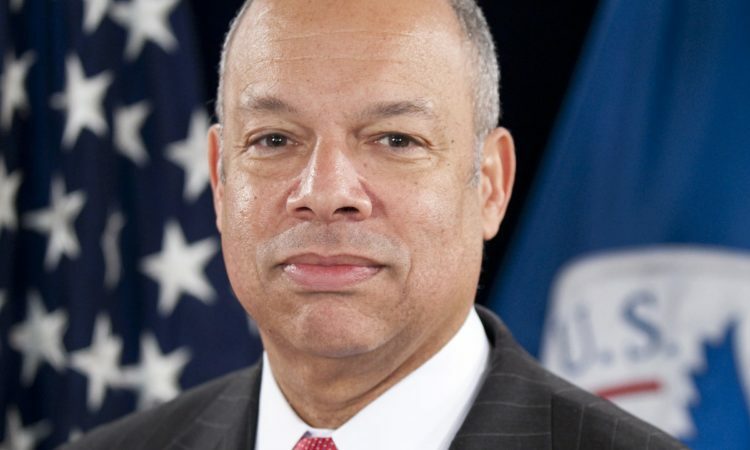 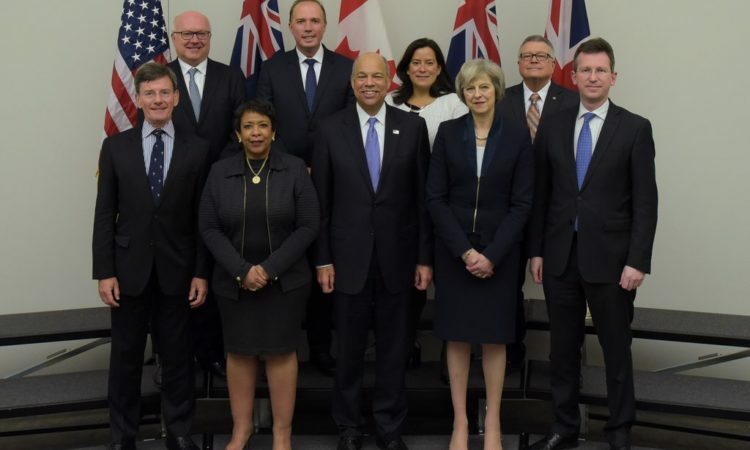 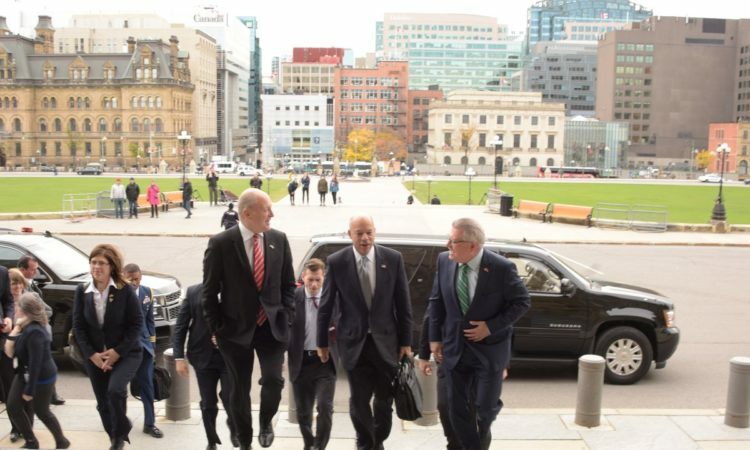 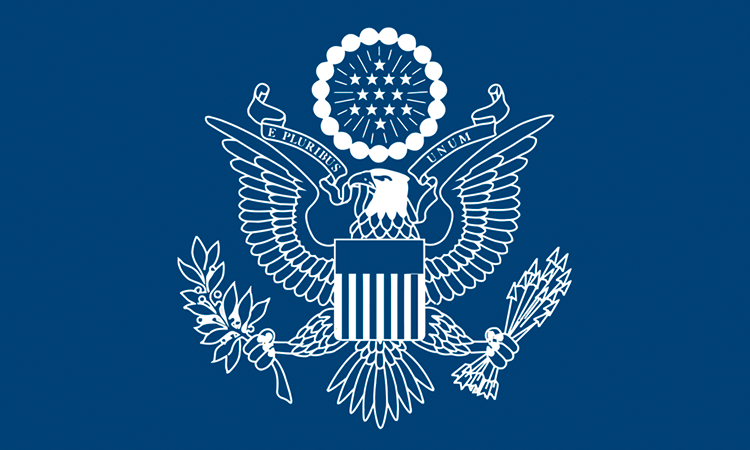 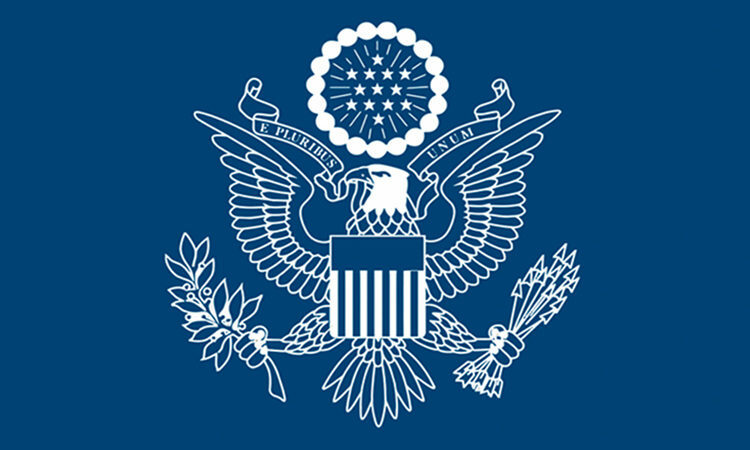 On October 27, Secretary of Homeland Security Jeh Johnson will visit Ottawa, Canada to participate in bilateral meetings with key Canadian counterparts.